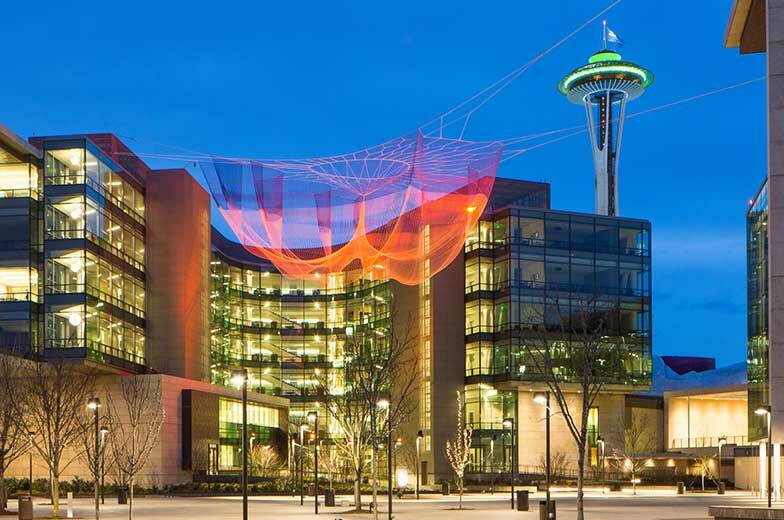 Since our founding in Seattle’s South Lake Union neighborhood in 1944, we have played a role in the phenomenal growth of this region. Today, we are one of the area’s largest and most successful builders and have the good fortune to work with some of the most significant organizations in the Pacific Northwest. We strive to add value to every organization we work with. We celebrate anniversaries every day, and some of our people have been here for more than 35 years. Our success is based on one simple philosophy – to always do what’s right for our employees, our partners and the community. We believe what matters most is not the building itself, but what happens within its walls. While being the largest general contractor has never been our goal, we are proud to support hundreds of families through employment. 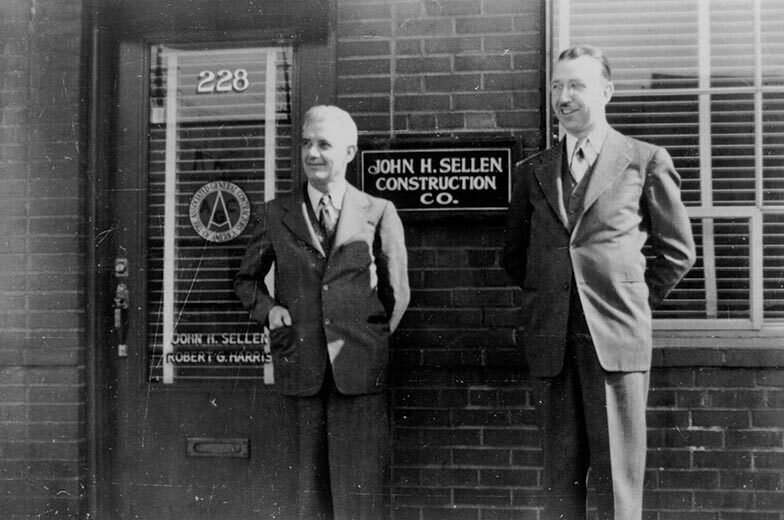 The first job for the John H. Sellen Construction Co. was building a naval radio station at Fort Ward during World War II.